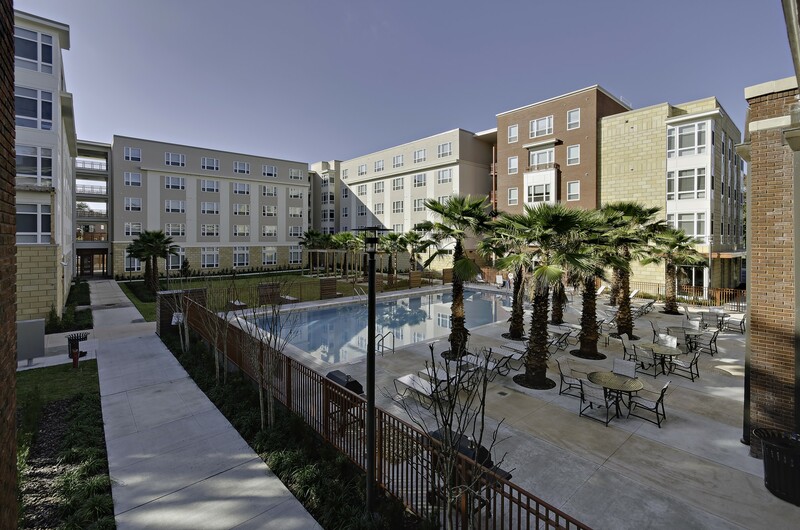 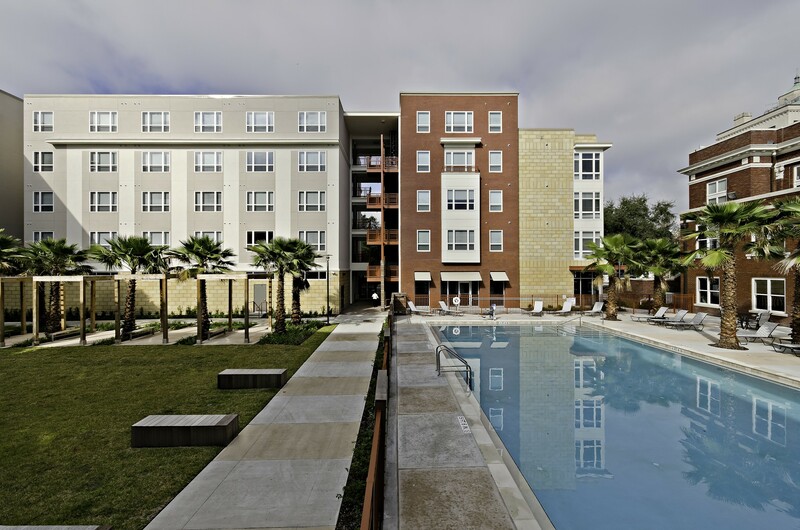 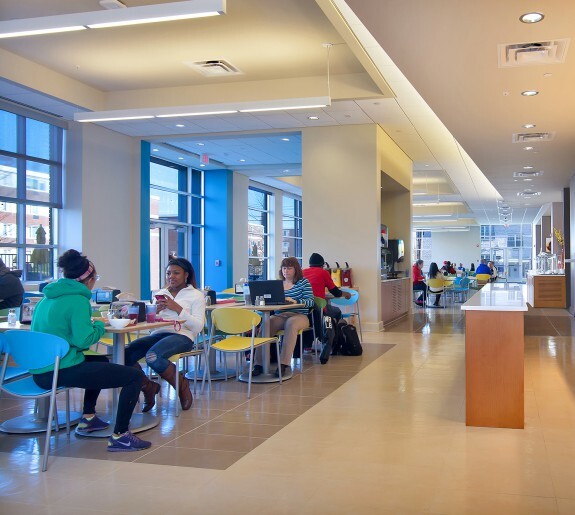 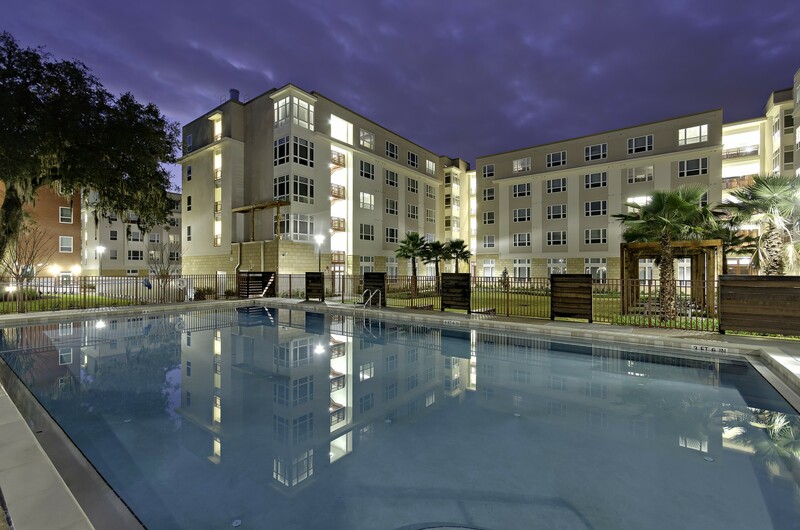 The Continuum is a 571 bed multi-building mixed-use project tailored for the University of Florida's Graduate students, faculty and staff. 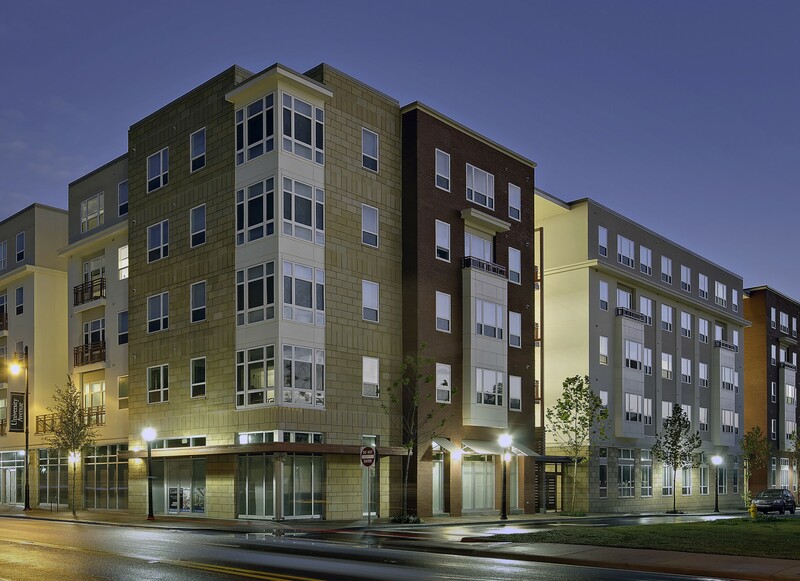 The project sensitively integrates a historic town building along with 24,000 SF of retail space and a 620 car parking garage. 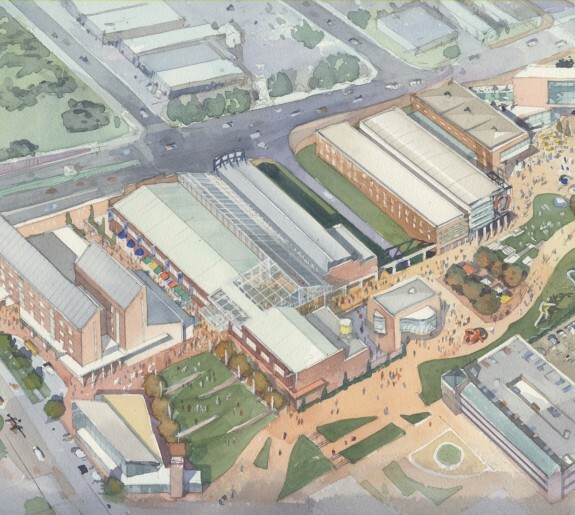 The Continuum aims to provide the critical density required to promote change and revitalize the town. 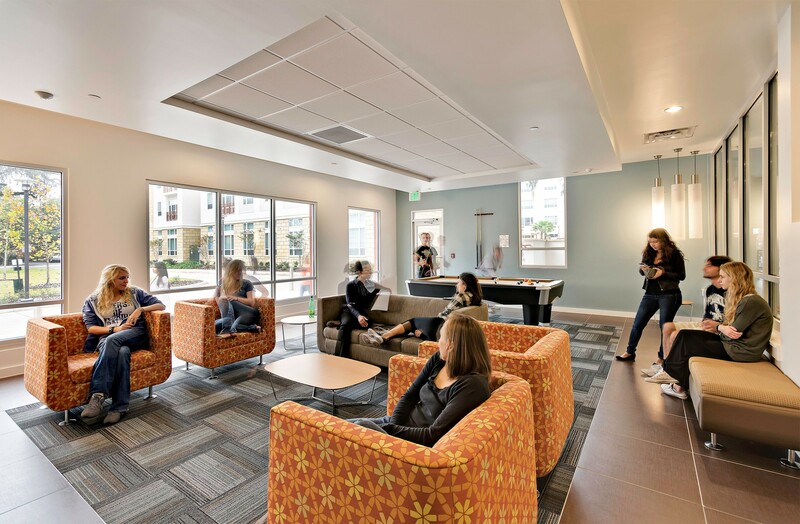 The site previously served as a home for the iconic First Baptist Church which was rehabilitated with various public spaces aimed toward fulfilling student and community needs. 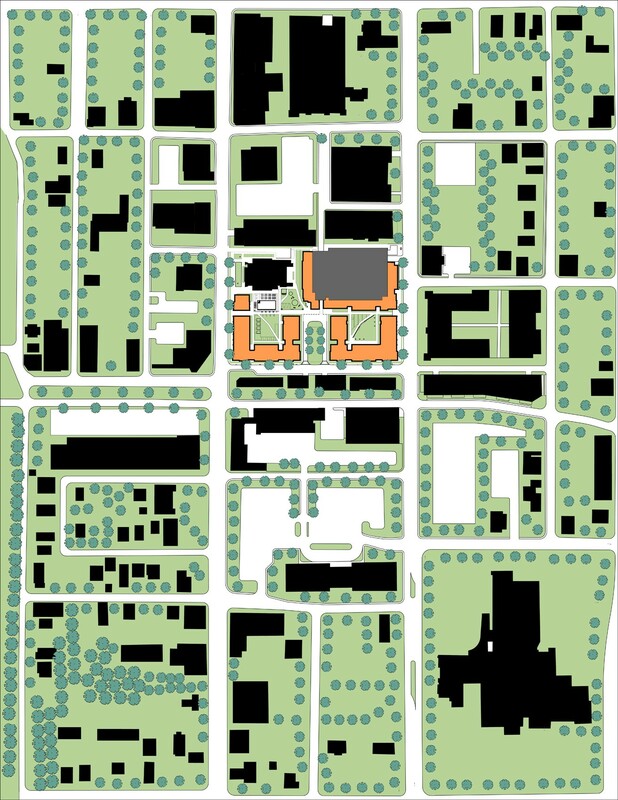 To appropriately accommodate the proposed program, four new open-air buildings are arranged in a campus-life setting adjacent to the church and all are interconnected with pathways. 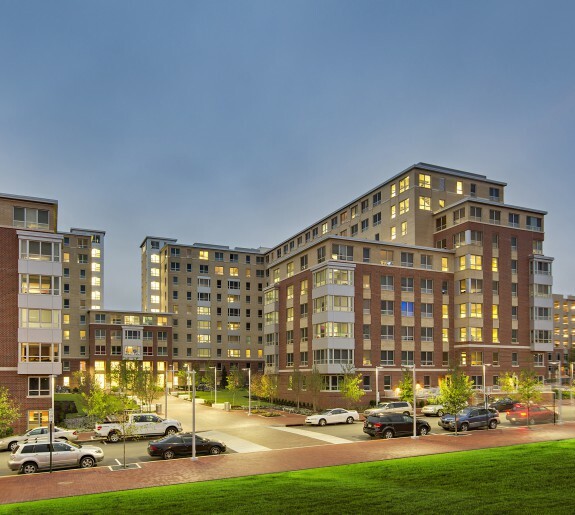 The urban street edge is maintained with retail spaces fronting the main streets that link the site to the nearby campus while residential units line quieter secondary roads and pedestrian paths. 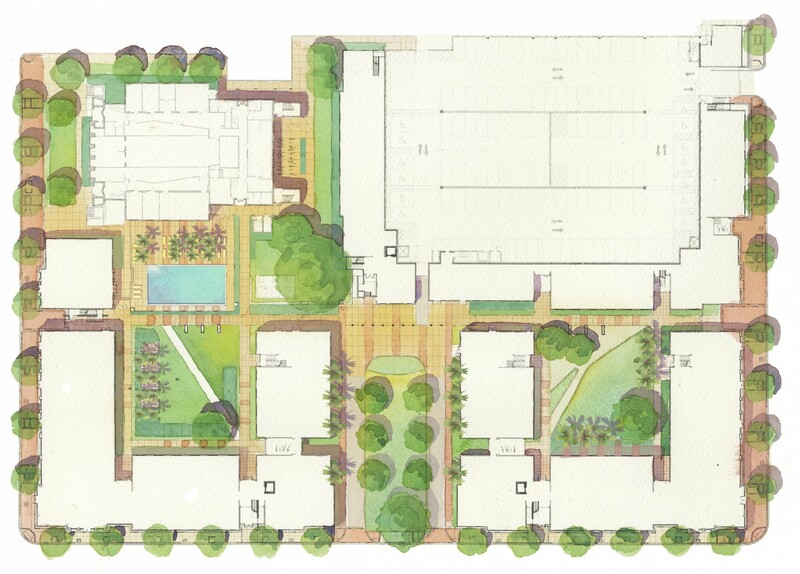 These controlled pathways reach out to the vibrant streetscape, physically and visually connecting it to the courtyards and amenities within. 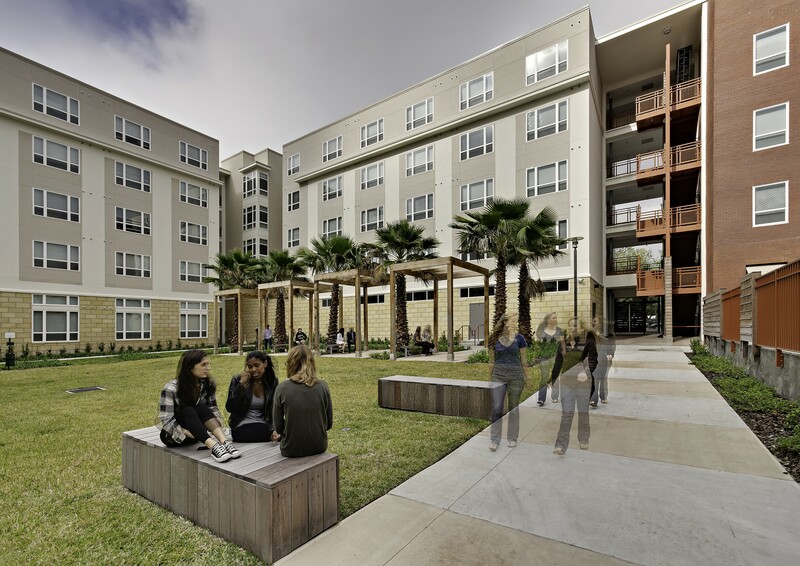 Courtyard landscapes analogous to outdoor living spaces are formed between buildings and promote varying experiences and intimate interactions between the residents. 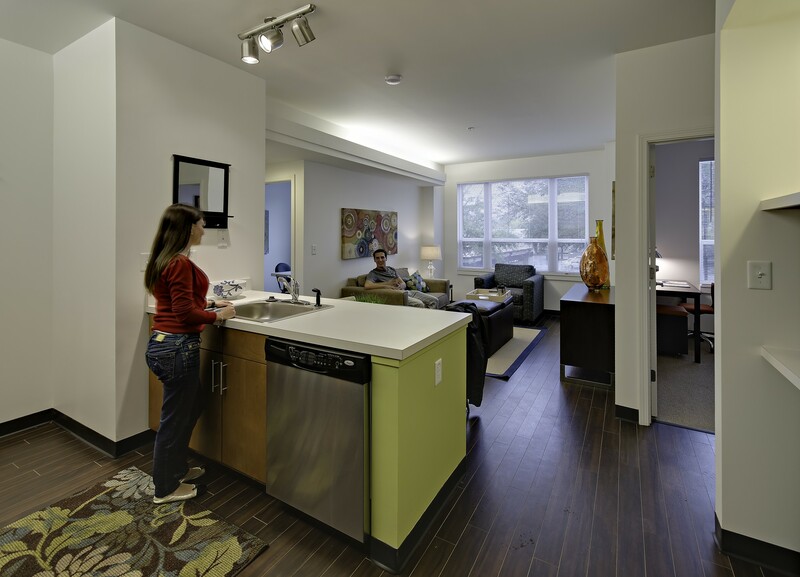 Along with the various exterior environments, the Continuum offers 1, 2 3 and 4 bedroom units as well as 3 types of studios. 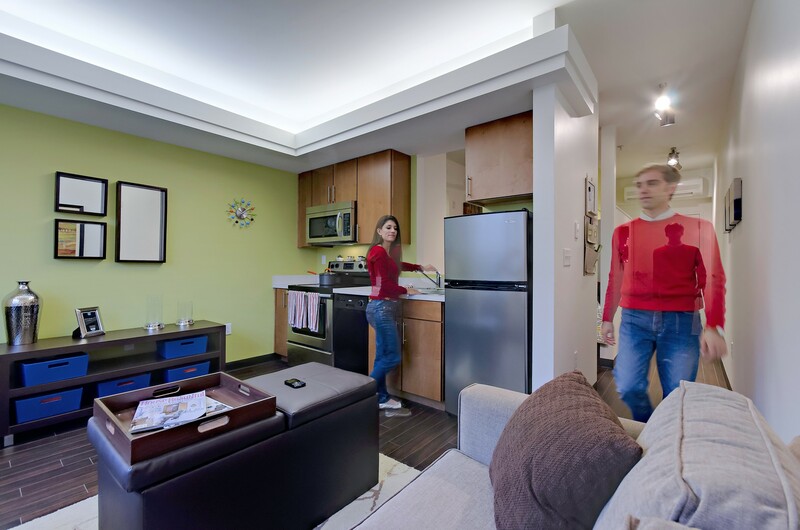 Finish options allow residents to live in a space reflective of their personal style while unit locations vary to accommodate lifestyle. 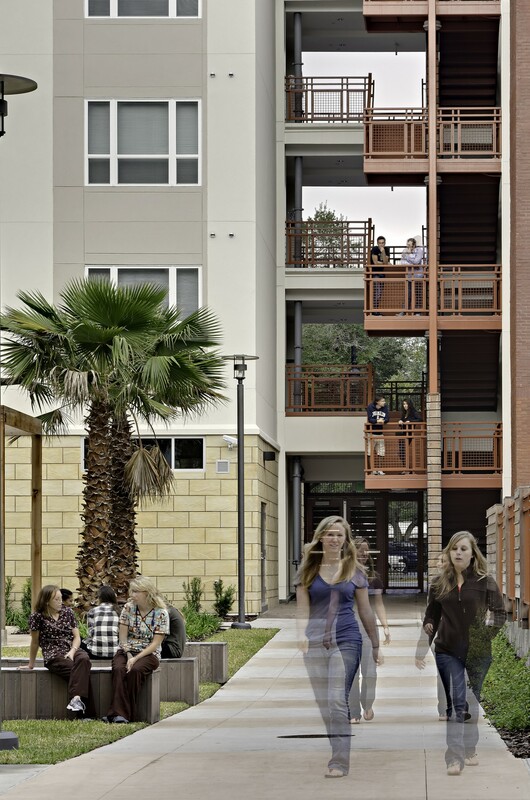 Some may choose to overlook the street activity or the calm of the courtyard; others may choose the convenience of ground level living or the privacy of higher levels.